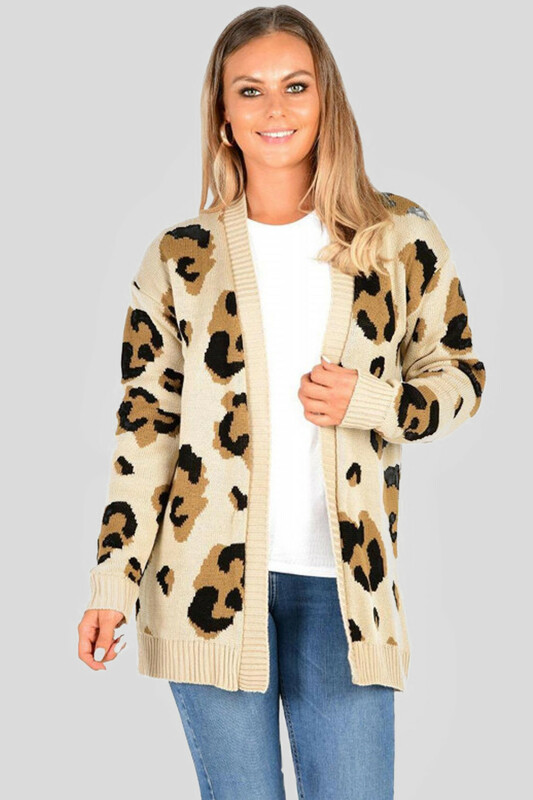 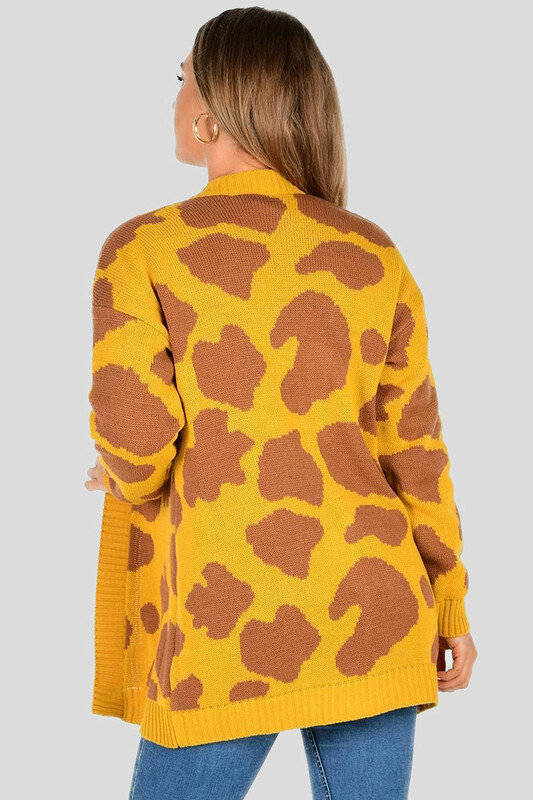 Get fierce and show your spots this season with one of these stunning leopard anima patterns knitted cardigans. 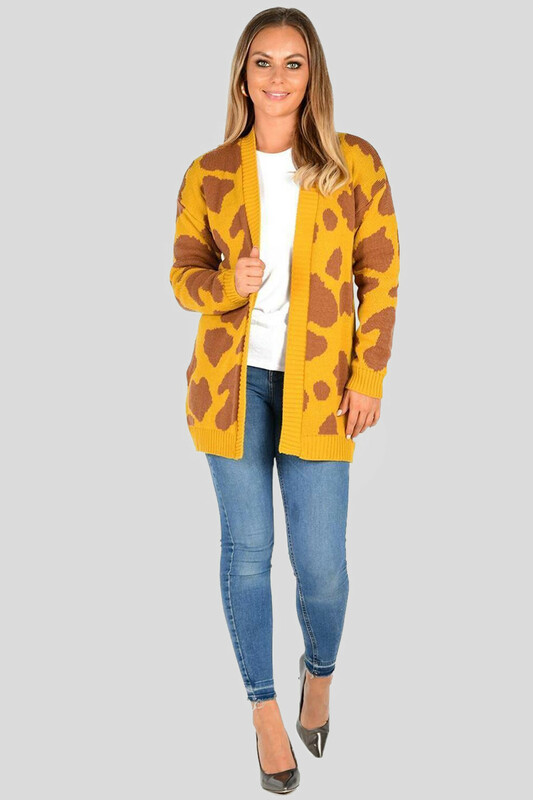 Designed as ribbed hem,collar and cuffs and side pockets and finished in a choice of eye catching colors, pair with long sleeve bodysuit and high waisted jeans for a fun look this season. 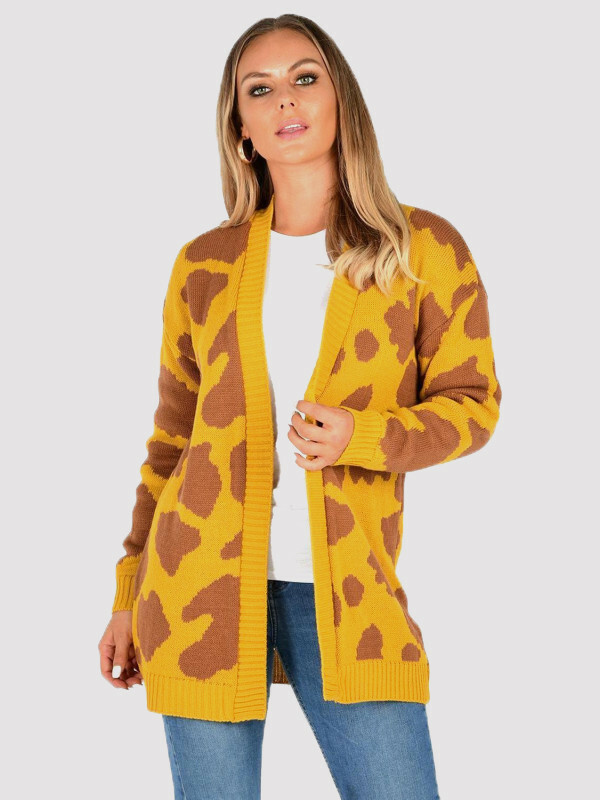 Now my wife wants one too. 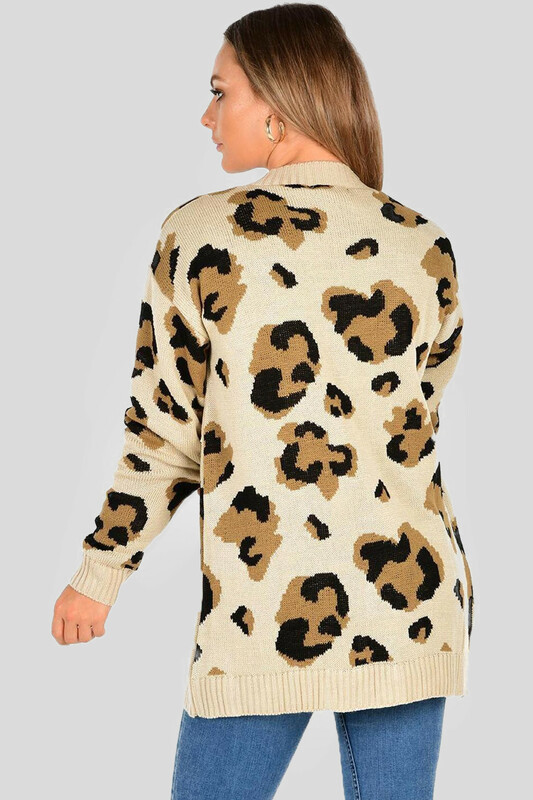 © 2018 Xclusive Fashion (UK) LTD. All Rights Reserved.